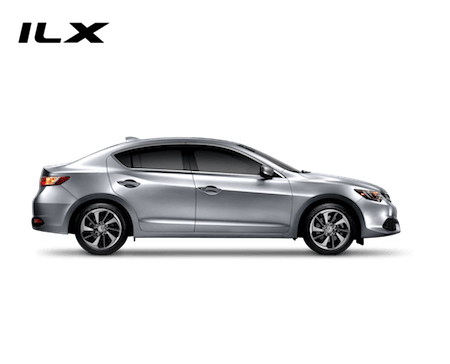 Choosing to situate yourself behind the wheel of an Acura is a statement. 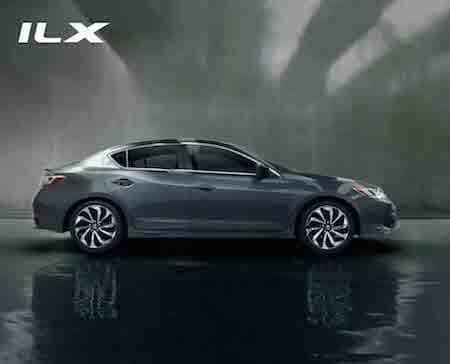 It conveys that you desire sophistication without demanding attention. 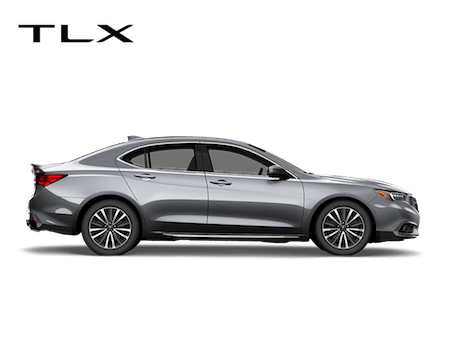 Acura models fuse handsomely sculpted appearances with advanced technology, entertainment, and safety to conceive pure driving bliss. 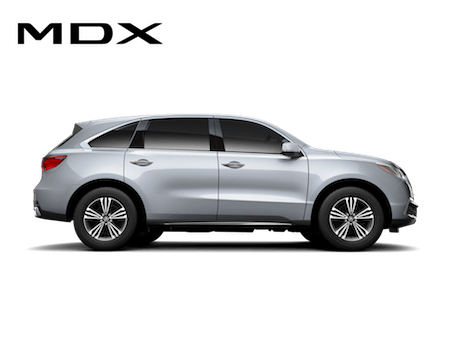 Kansas City Acura Dealers house a diverse selection of new and certified pre-owned Acura models equipped with a variety of packages. 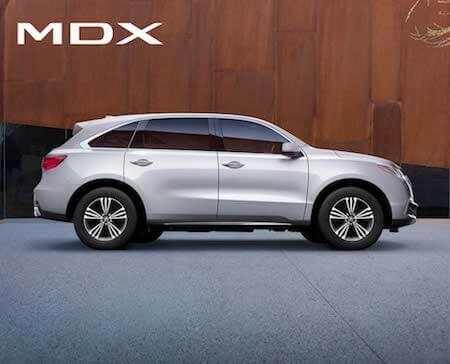 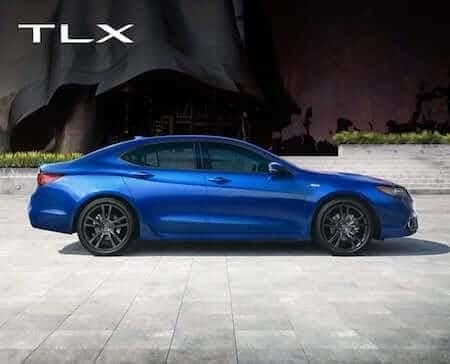 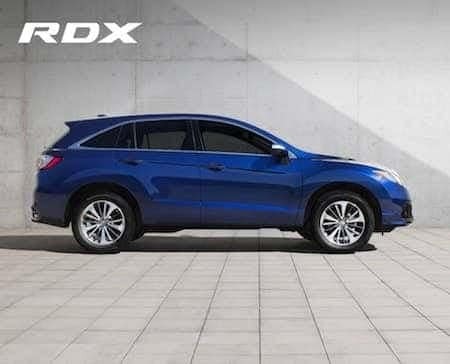 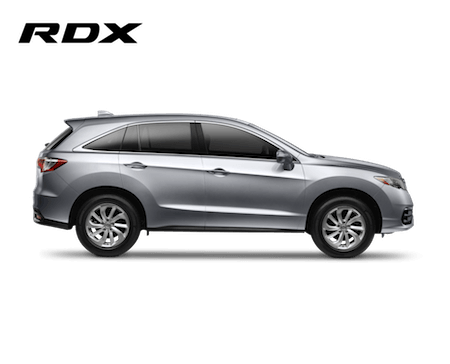 Whether you are drawn towards the affordable luxury of the ILX, sport-infused TLX, ultimate sophistication found within the RLX, precision engineered performance of the NSX or prefer luxury with ground clearance that can be had with the award-winning RDX and the best-selling three-row luxury SUV of all time, the MDX– we have them all. 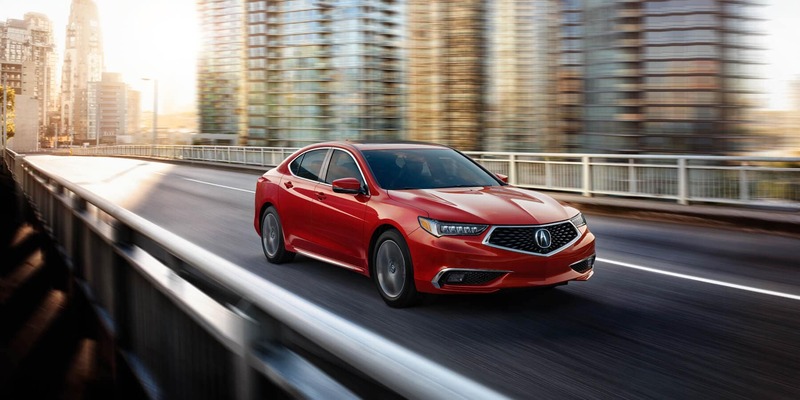 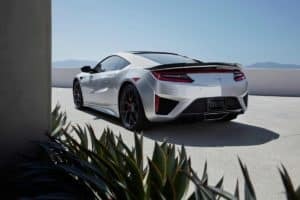 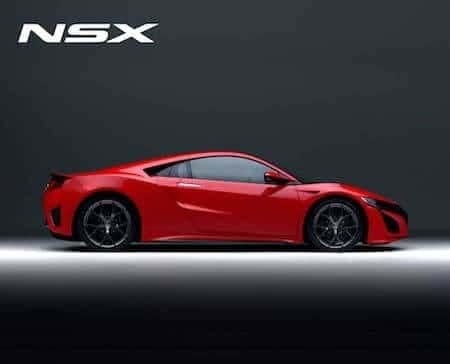 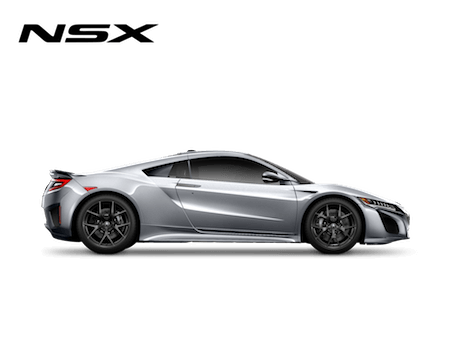 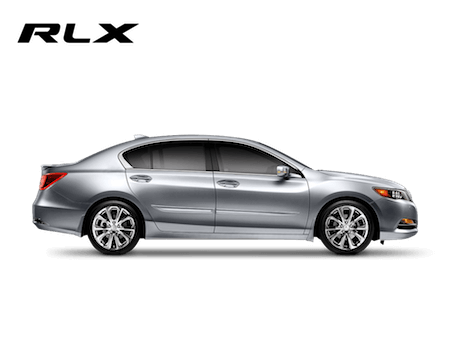 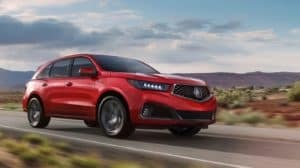 Kansas City Acura Dealers make it easy to obtain your ideal vehicle through current offers and attractive financing options. 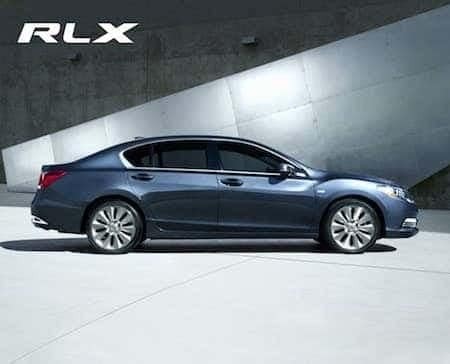 We also take pride in maintaining your Acura through our OEM parts departments and service centers managed by trained professionals.